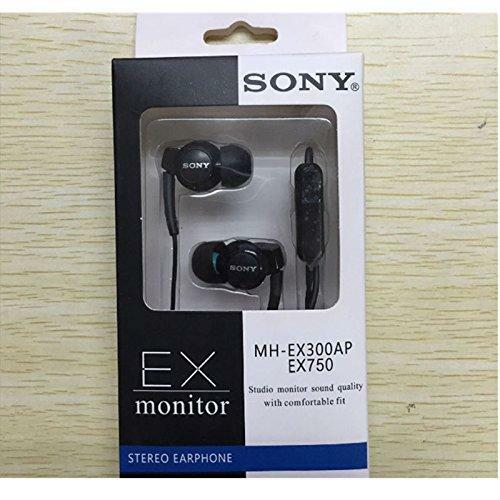 Enjoy music and calls wherever you are with the Sony MH-EX300AP Stereo Headset. This 3.5mm audio plug will work with your smartphone, tablet or computer. When you are listening to your music and you receive a call, the music fades out and plays back once the call ends. Specifications: Magnet: Neodymium (440kJ/m3) for outstanding bass performance in a small driver Plug: L shaped stereo mini plug Speaker Type: Closed, Dynamic Driver Unit: 13.5mm diameter, dome type (CCAW adopted) Frequency Response: 5-24,000HzImpedance: 16 ohms at 1kHz Sensitivity (db. 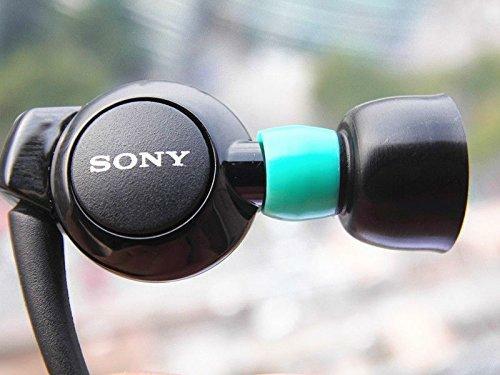 ): 105dB/mWCord length OFC neck chain: 1200 mm (47.2 in)OEM Part Numbers: MH-EX300AP / MHEX300AP / 1268-228.1Compatible with Sony Xperia Z, Xperia ZL and Xperia V phone models. 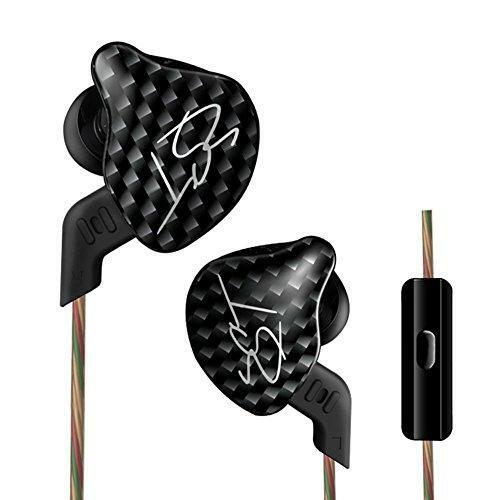 Also compatible with any MP3 player, mobile device or consumer grade electronics that use a 3.5mm headset connection. Cables & Etc., LLC is the owner of the trademark C&E. This UPC is trademarked under C&E.